Even if you keep your plumbing system maintained religiously and have issues checked out as soon as they appear, you’ll still probably experience an emergency plumbing repair at some point or another. Whether it’s because you forgot to leave the faucet dripping and your pipes froze and burst overnight or because your toilet is suddenly overflowing for no reason, unexpected plumbing problems are always a hassle. But they’re even worse when the final bill is enough to wipe out your savings. 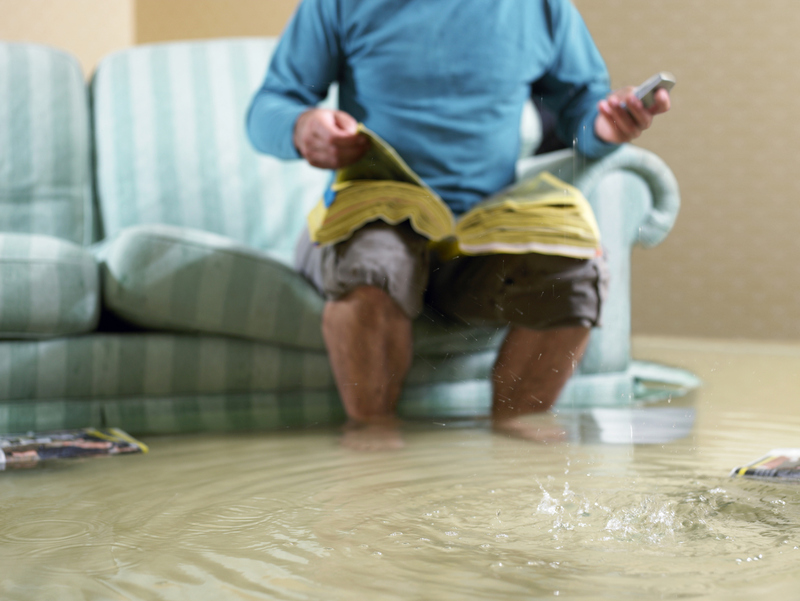 Because unexpected plumbing issues are simply a fact of life, it’s important to plan for them and budget in advance so you won’t be scrambling to come up with the cash when a repair catches you off guard. Learn more in today’s blog, below. Be prepared for emergency plumbing repairs! While planning for future emergencies is never fun, it can save you some serious headaches down the line. Add a line item in your monthly budget for emergency plumbing repairs and start squirreling away money now. It doesn’t need to be much because every little bit will help. Even if you’re only able to put away an extra $10 each month, this money could save you when a problem occurs. While it can be hard to budget for something that you don’t even know will happen, plumbing emergencies are an important expense to budget for and should be non-negotiable. If you have trouble not spending money that is in your account just tempting you to spend it, consider opening a separate savings account that you never even look at except when an emergency arises. Or some people prefer to keep a safe box where they store a little bit of cash each month. No matter your method of saving, you’ll be happy you planned ahead once an emergency comes up. This entry was posted on Thursday, May 19th, 2016 at 3:33 pm. Both comments and pings are currently closed.